The Crazies – Given it’s dead zone February release date, one would likely think this remake of George Romero’s low-fi Seventies flick didn’t have much going for it. Turns out, it was a solid, well-made genre piece that made good on all that it promised in its eerie trailer. Another nice outing by Timothy Olyphant, who is fast becoming the new aww-shucks/everyman action hero. Check it out. The Eclipse – Moody ghost story about several writers at a literary conference. Far better than that sentence reads. Hot Tub Time Machine – Remember raunchy comedy? Here you go. Good times, especially if you were at the movies in the Eighties. Percy Jackson and the Something Something – Tired of Harry Potter? Or just waiting on the next Harry Potter? Maybe give this Olympian tale of kids and gods and lightning and such. 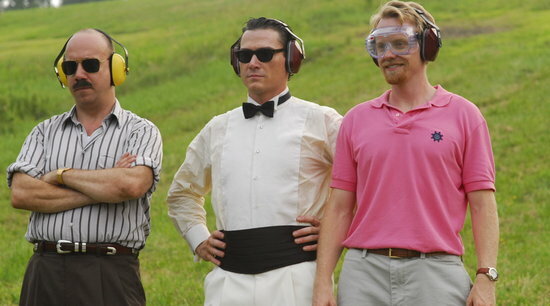 Pretty Bird – Something from the I Never Heard Of That Before Department: Paul Giamatti, Billy Crudup and Kristin Wiig in a tale of three entrepreneurs who set out to create a rocket belt. 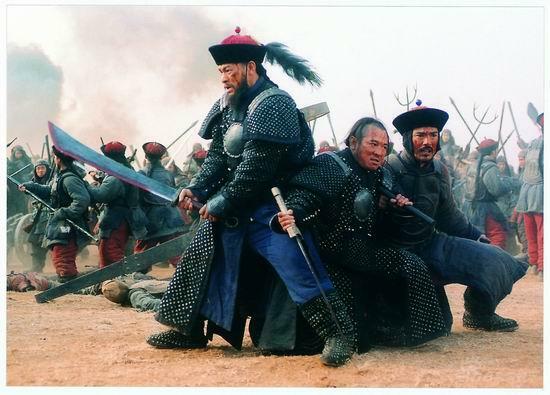 The Warlords – Andy Lau, Jet Li and Takeshi Kaneshiro. Do I need to say anything else? 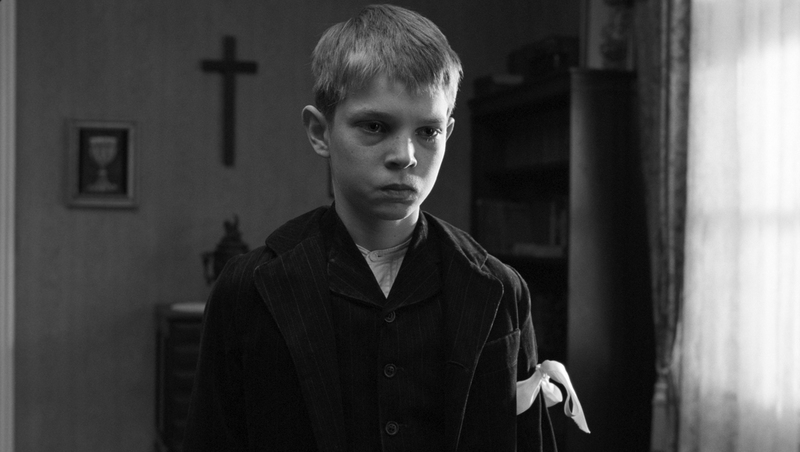 The White Ribbon – Michael Haneke’s latest. This kid’s face should say it all. And no, the one in the pink shirt is NOT Kristin Wiig.